Summer is in an equator, therefore, the season of harvest 2018 is open. In spring many farmers raised concerns about possible losses of grain-growing because of the weather's unpredictability. That winter, sharply jumping over in a summer, left a droughty spring, however today the results are more optimistic. Beginning of wheat cleaning up in the Sumy region marked 100% readiness to work of Shostka elevator. 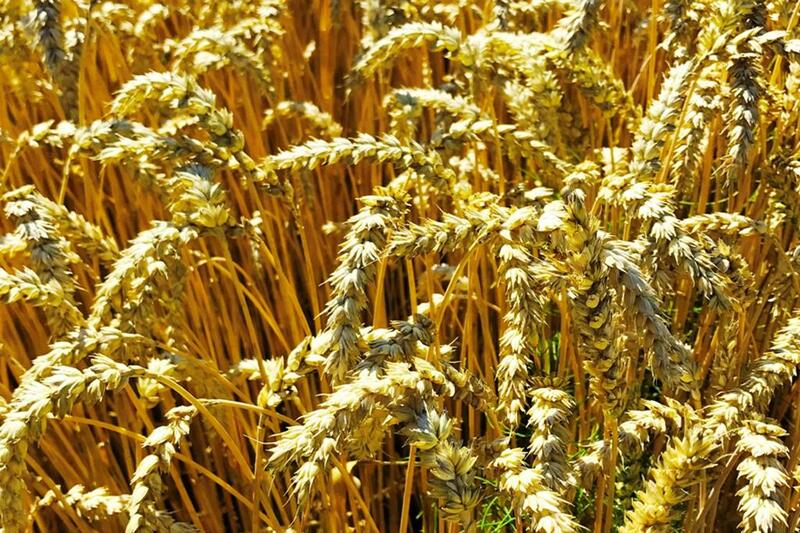 More than thousand tons of grain-growing has already accepted. Elevator's stability and reliability are confirmed by loyalty of permanent clients, because the first agreements of 2018 year were signed exactly with them. "Customers appreciate our responsibility, unconditional adherence to the contracts and mutually beneficial cooperation. From year to year we strengthen our business-relations, aiming at stronger trust". Every harvest season a lot of agreements are concluded with new clients too. Today negotiations are holding with the world's leading the largest in Ukraine producer of agricultural products: KERNEL, Glencore, Cargill. "Shostka Elevator is ready to work on maximal power and invites all agricultural producers of the northern region of Ukraine for cooperation"!, - V.Kokotin marked.